Price Reduced! 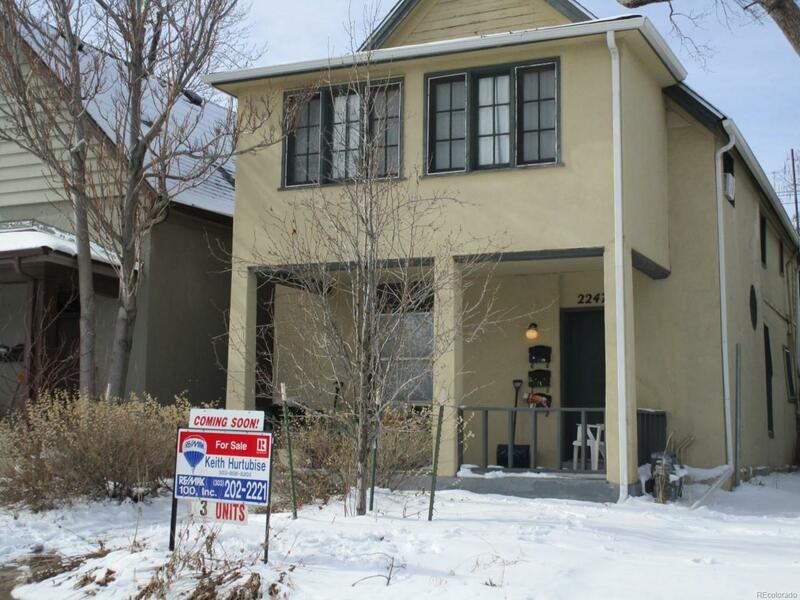 Take a look at this turn of the century Triplex in Awesome Location! 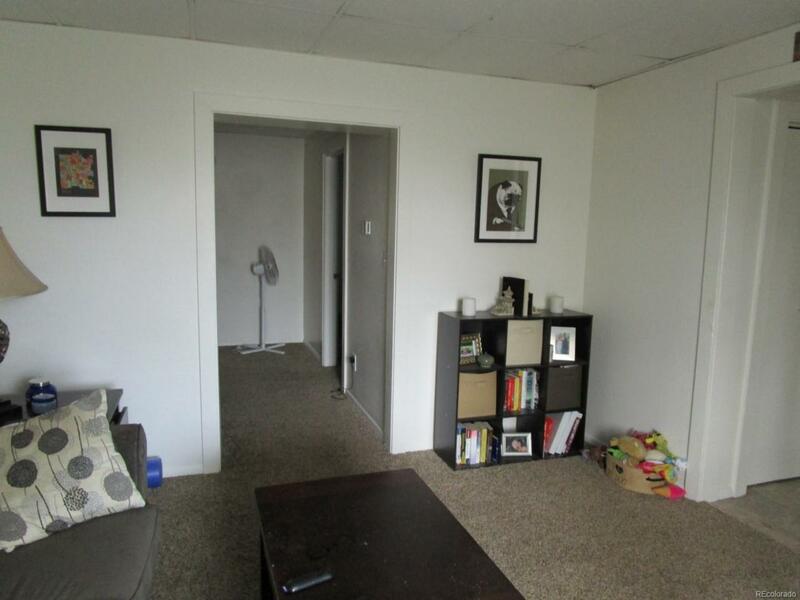 2 one bedroom and 1 two bedroom unit with off street parking. EZ access to everywhere via Light Rail with the Evans Station only 2 minutes away. These units offer opportunity for an investor who will have no trouble finding tenants with a Park, Shopping & Restaurants all within blocks. 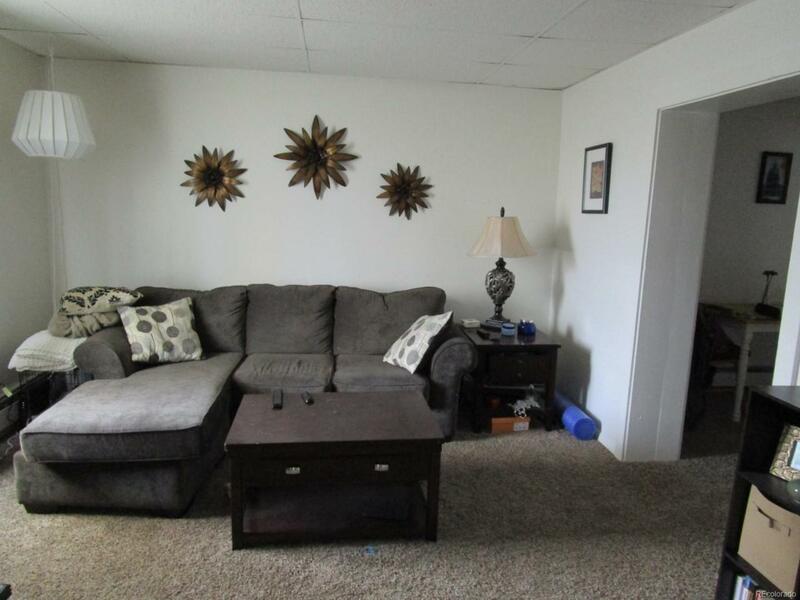 As well as Easy Access to the city via Santa Fe, Broadway and nearby I-25! Building has bowed wall and structural crack issue. 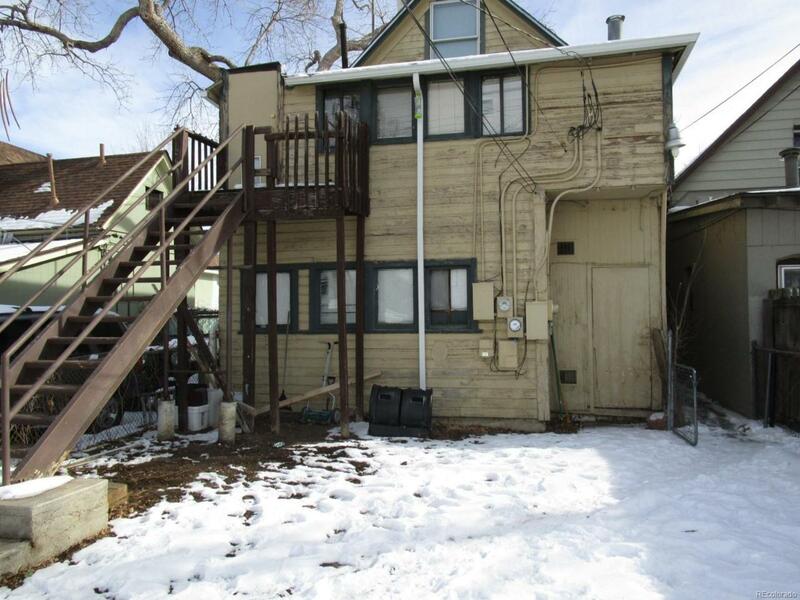 Contact Keith for a private showing and info on the structure!